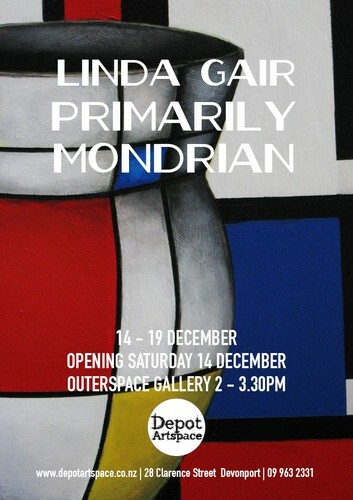 In this series, which primarily sets about picking apart the layers that are Mondrian-like, Linda Gair’s paintings are an intriguing exploration into how complex linear elements, that are seemingly superficially simplistic, really are. “Similarity and comparability are complimentary notions that are easy to confuse and difficult to tease apart.” Tony Veale. Similarity, Comparability and Analogy in WordNet: Squaring the Analogical Circle with Mondrian.